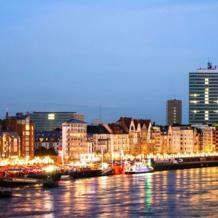 No.1 innovative place in Europe, Germany is home to the European Patent Office. Intellectual Property firms live prosperous times in a very competitive environment. Michaela Ring, HOFFMANN EITLE: "a good intellectual property lawyer must act locally while thinking globally"